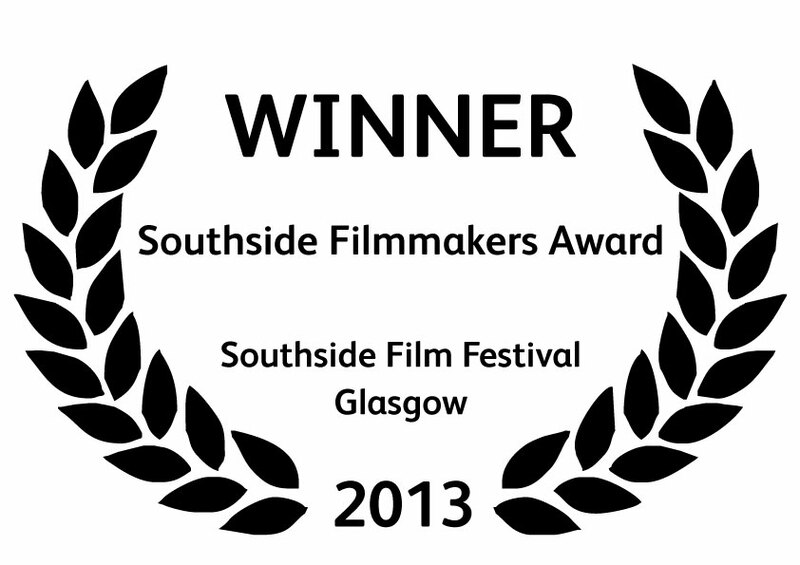 The winner of the 2013 Southside Filmmaker Award was Cup of Gold Productions for their film ‘A Bird in the Hand’. A Bird in the Hand is inspired by the likes of Harold & Maude, Benny & Joon and other tales of oddballs finding love, A Bird In The Hand is a joint Scottish/Irish production which brings us the kooky story of love and friendship about a young man, Alan (Finbarr Delaney), who is not your average man. Alan is blessed with an unusual appearance and walk and learns to confront his demons, accept himself and find true love along the way in the form of Grace (Zoe Slusar). 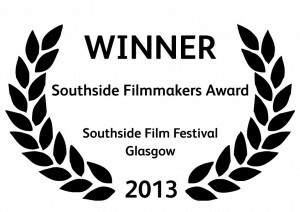 A trailer for the film is available to view on You Tube here.